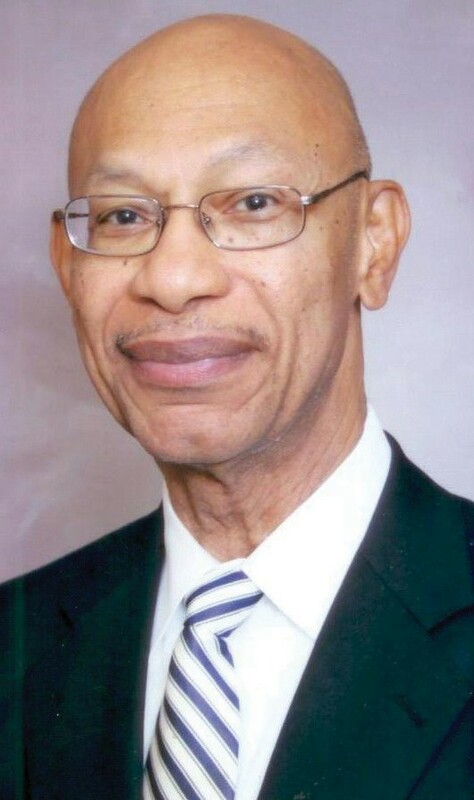 Otis S. Johnson, Ph.D., former mayor of the city of Savannah, Georgia has written a book entitled, From “N Word” to Mr. Mayor and will be available for a book signing event on Sunday, May 7 from 5:00 PM – 7:00 PM at the Beach Institute on 502 East Harris Street. The book is a biological journey of Dr. Johnson through Jim Crow to the 21st Century. It tells the story of his quest for the “American Dream” and the struggle to make that dream a reality as a black American. Dr. Johnson writes about how he grew up in the Jim Crow era, participated in the Civil Rights Movement and benefited from the opportunities made available as a result of the movement. His experience is similar to that of many African Americans during that period of American history. The book is written in an easy-to-read style and is heavily documented with references to give credibility to the views of the author. From “N Word” to Mr. Mayor gives hope to the idea that through preparation and struggle one can still achieve the elusive American Dream. The book can be purchased online at www.facebook.com/authorotissjohnson.